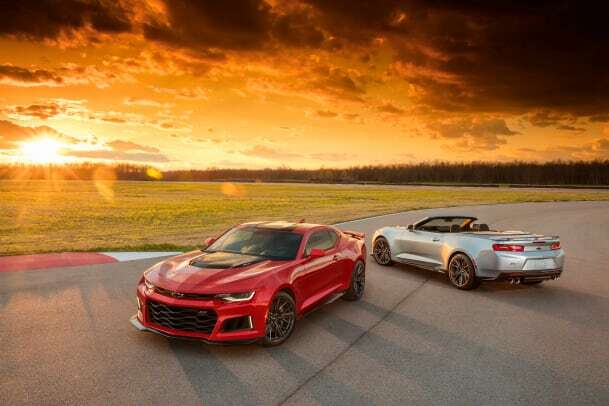 Quickly following up last week&apos;s premiere of the monster that is the ZL1, Chevy debuts the roof-less version and it&apos;s as mad as its hardtop counterpart. 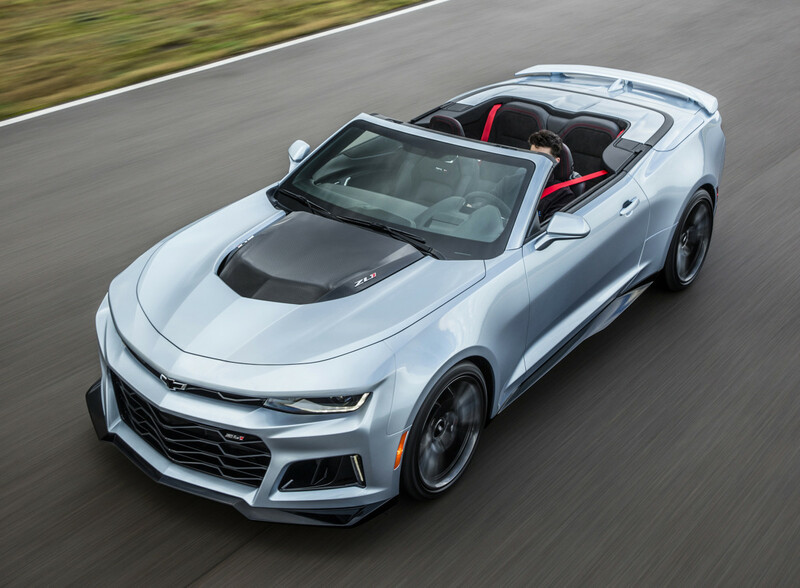 Just like the coupe, the ZL1 Convertible is track-ready with its supercharged 6.2L V8 that produces 640 hp and 640 lb-ft of torque. 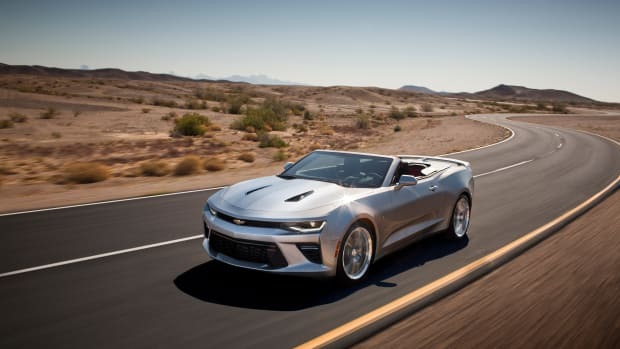 That engine comes equipped with a proper six-speed manual or their new 10-speed quick shift automatic transmission. 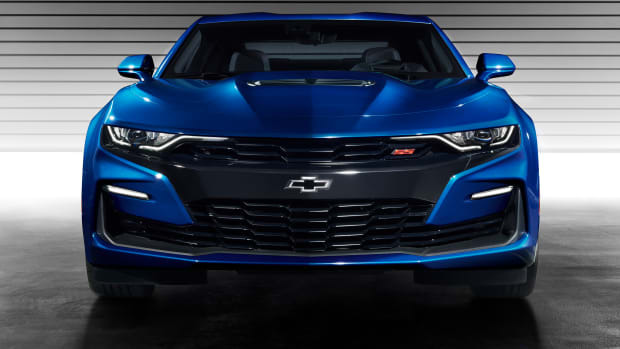 Alongside the performance upgrades, the new ZL1 convertible will have a new hood, carbon fiber insert, and a "flow-tie" badge that hollows out the logo so airflow isn&apos;t obstructed. 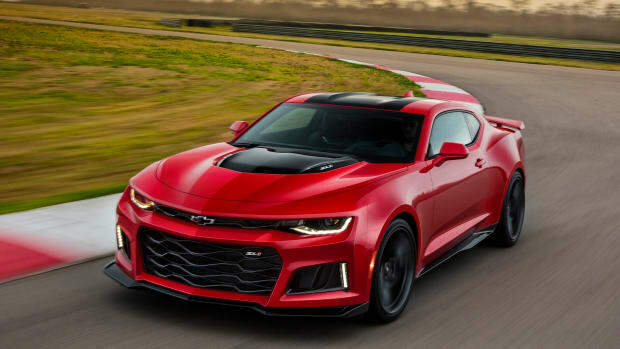 There&apos;s also a larger front splitter, wing-style rear spoiler, wider front fenders, and Recaro performance seats come standard. As for the roof mechanism, the automatic top can be retracted and deployed at up to 30 mph. Pricing is still to be determined though its release has been confirmed for early next year.